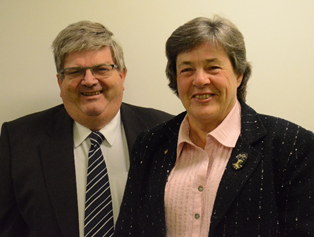 With some 90 years of Rotary involvement between them, Graeme and Sue are excited about the challenge ahead. 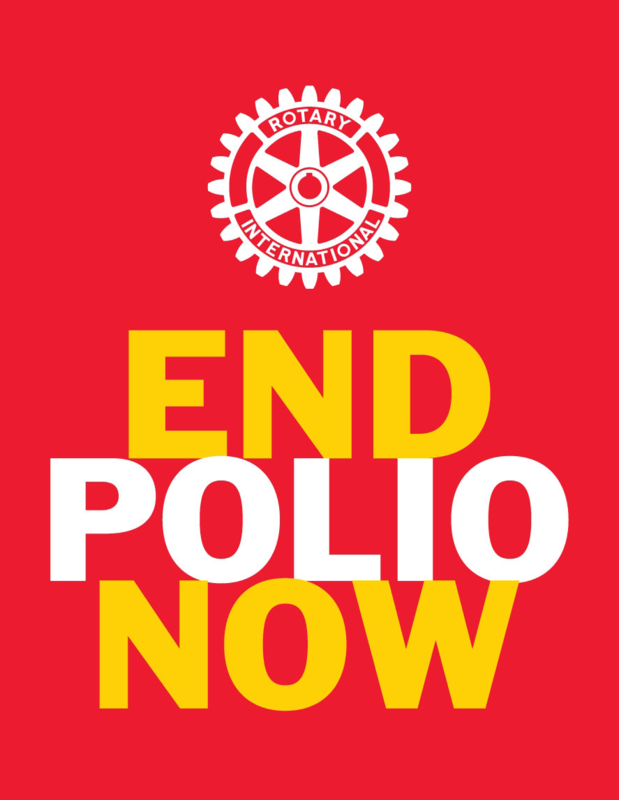 They were introduced to Rotary via Rotaract and began their independent journeys in the early 1970’s, they are RYLA recipients, and in 1977, Graeme served as District Rotaract Representative D9940 New Zealand. From humble beginnings in 1986 with the Rotary Club of Greenmeadows (Napier), New Zealand, and his continued membership in Australia with the Rotary Clubs of Warners Bay (twice), Lower Blue Mountains, a Charter member of Nepean and a Charter member of Toronto Sunrise, his passion for Rotary for over 30 years across three Districts continues to grow. Graeme has held all Club positions. In 2007 he received a RI Presidential Citation, and recognised as a Paul Harris Fellow in 2009. Advocating on behalf of his Club, the Rotary Club of Toronto Sunrise, in 2009 they succeeded in being accepted as one of RI’s inaugural 200 Clubs worldwide to pilot the Innovative and Flexible Club Program. At District level Graeme’s active involvement includes the Visioning Program and RLI facilitation, MUNA, Teenager of the Year Committee, YEP Committees, and establishing the NGSE program. Internationally, he served with the RI Task Group to develop the NGSE program worldwide, and served as a member of the Sydney Convention YEP Findings Committee. Hosting YEP students, GSE and NGSE participants has enriched the family’s lives and encouraged them to be keen travellers, often visiting their extended Rotary family. Graeme and Sue both originate from farming backgrounds. Graeme graduated from Victoria University, Wellington. His community involvement extends to being a Salvation Army volunteer, Secretary for Lake Macquarie Business Centre, and is assisting with the site establishment of a restored Catalina aircraft. Prior to retirement, Graeme’s employment background was marketing and economic planning in the private and local government sectors. Sue is from Victoria’s Western District, is a JP, and recently joined the Rotary Club of Morisset. She enjoys family history/genealogy, handcrafts, and served 16 years with NSW State Emergency Service and received the National Medal. She has a background in textile technology and local government administration. Graeme and Sue were married in 1978 and have two children: Brendan is based in Kuala Lumpur; and Allison in the “Top End”, is a Darwin Sunrise Rotarian. As RI moves to be more strategic with membership, the future of D9670 looks to be somewhat uncertain. It will be a challenge and a privilege for Graeme to serve as District Governor for D9670.